Swipe your membership card when making a purchase and earn Loyalty Points. 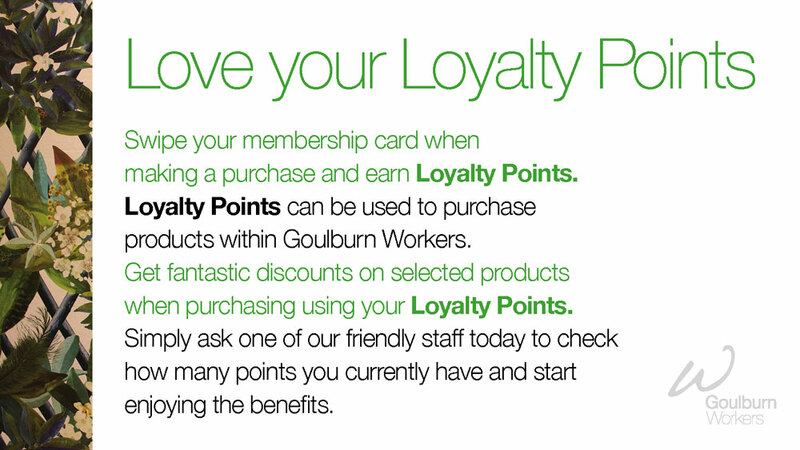 Loyalty Points can be used to purchase products within Goulburn Workers. 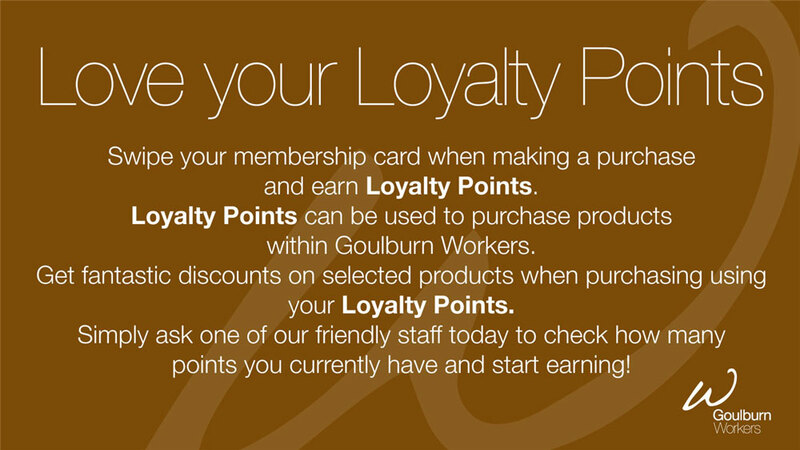 Get fantastic discounts on selected products when purchasing using your Loyalty Points. 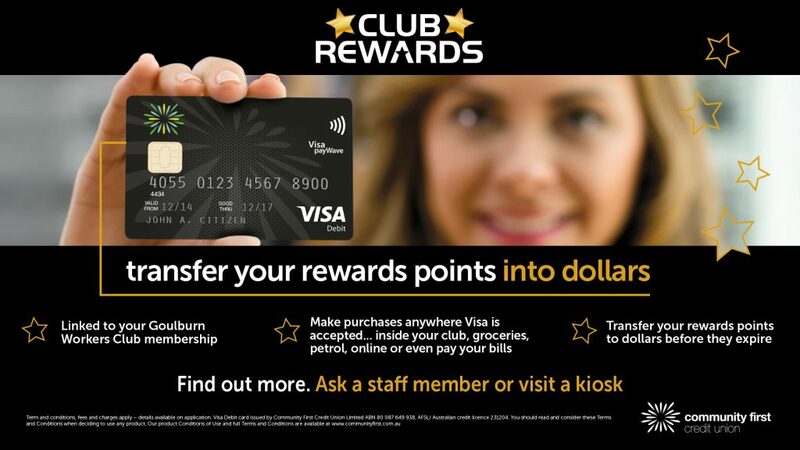 Simply ask one of our friendly staff today to check how many points you currently have and start earning! 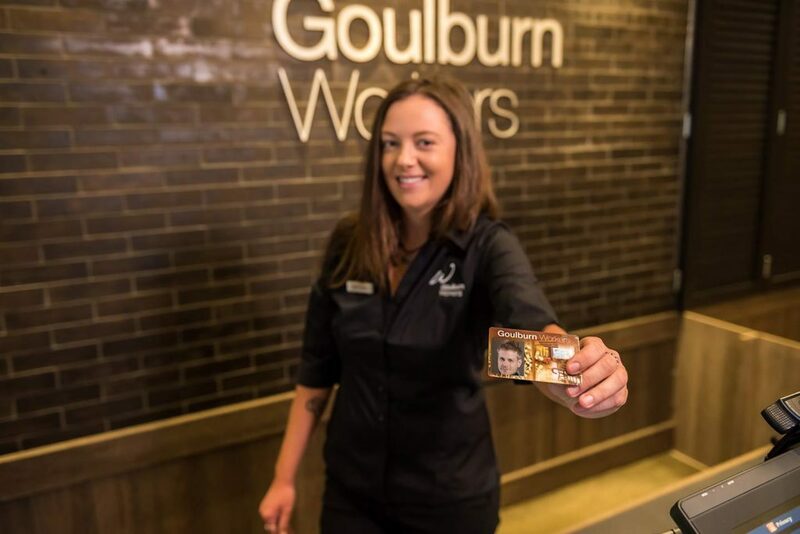 Membership at Goulburn Workers entitles you to generous member discount and priveleges throughout the club. Contact Customer Service for details. 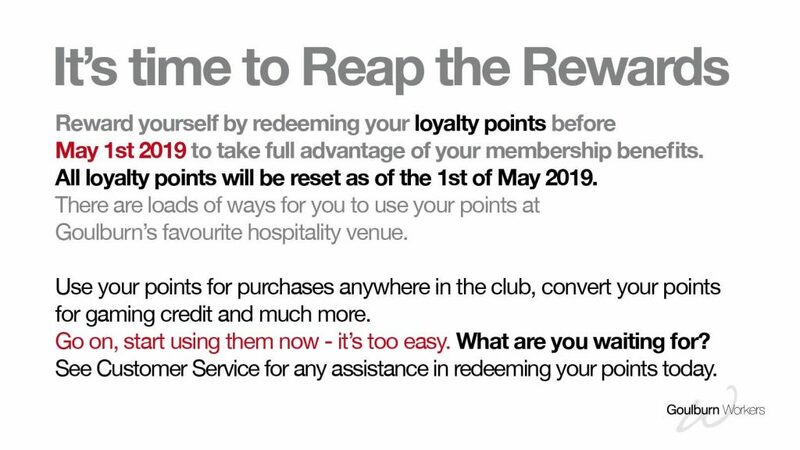 Bonus points to redeem throughout the club.  Members swipe to win instantly. Discounts on dining and bar purchases. Raffles and much, much more. 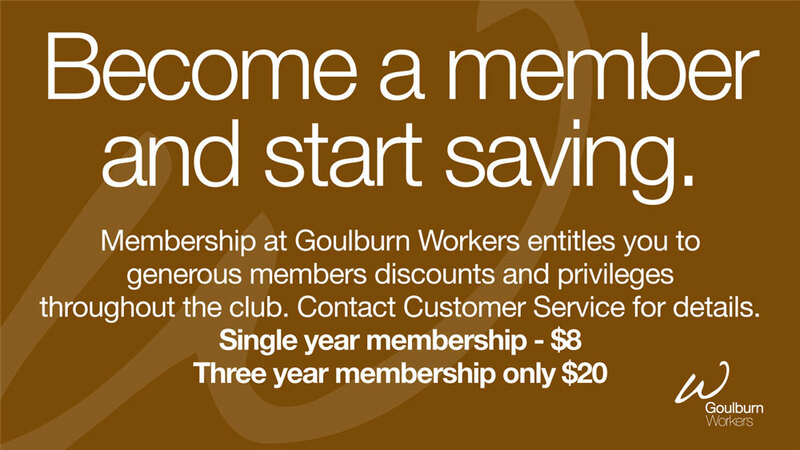 Download our membership form to join Goulburn’s leading Club. Bring your completed form in.